Here is the Lunar Eclipse horoscope of August 7, 2017 set for the White House, Washington DC (as representative of America). The eclipse perfects at 2:10:34 pm edt @15AQ25 in the 3rd house of Communications, Primary Education, Siblings, Short Journeys, and the Lower Mind. Its Prenatal Solar Eclipse (PE) @8Pis12 in the 19 South Saros Series (Feb 26, 2017) is in the 4th house with mysterious Neptune Rx and wounded healer Chiron (which is unaspected) in secretive Pisces. Yet the Aquarian Lunar Eclipse is the mate of the next Solar Eclipse of August 21, 2017 @29Leo (at Midheaven of this eclipse chart! ), a critical and impatient 29th degree, in the 1 North Saros Series, aka, The Mother of All Eclipses. This was the Fixed Cross Solar Eclipse of August 11, 1999 that seer-astrologer Nostradamus predicted and had 'terror' and difficult financial implications for the New Millennium. Hour: Mercury (in 10th house of Public Status and Career @10Vir27, sign of the critic, the author, the teacher, the scientist) and chart-ruler Mars (11Leo43 in 9th house and just having passed Mr. Trump's natal Pluto, a karmic period of investments and investigations when taking revenge brings perilous results. 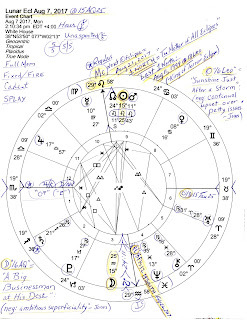 As you see, Trump's natal Mars rising at his 29Leo Ascendant is at Midheaven along with royal star Regulus (success if revenge is avoided--otherwise, all that's been gained will be taken away), and the 8th house Venus @8Can16 conjoins Mr. Trump's natal Mercury which stimulates his urge to communicate and denotes a potential for good news. However, Mercury opposes deceitful Neptune and we must remember that Mr. Trump was born under the influence of a fact-distorting, indiscreet Mercury-Neptune square (the sneaky mind - Oken); the Virgo-Pisces polarity is intercepted in the chart indicating something hidden and karmic (reaping what's been sown) affecting conditions in August. With the square, one tends to fantasize and create a personal version of the truth and we've certainly noted this tendency in Mr. Trump in previous posts, thanks to his Mercury-Neptune square. As the horoscope shows, the Lunar Eclipse in DC manifests across the 3/9 axis so that karmic communications concerning foreign lands and people may be one thing described here with issues involving Education and one's Philosophy possibilities as well. 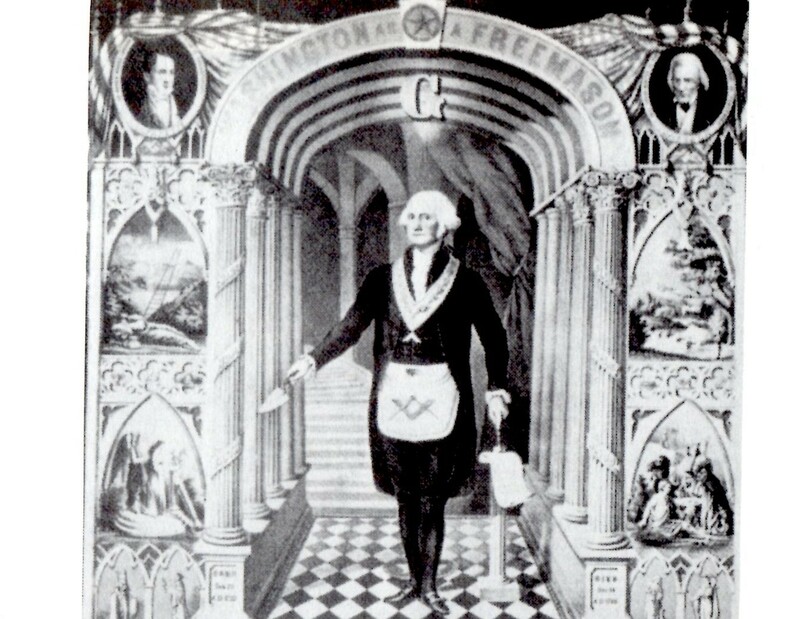 And the 11th house Jupiter @17Lib57 ('18Libra' = "Two Men Placed Under Arrest"...neg: total inappropriateness of impulse and act" - Jones) is in process of completing Mr. Trump's current Jupiter Return (17Lib27). 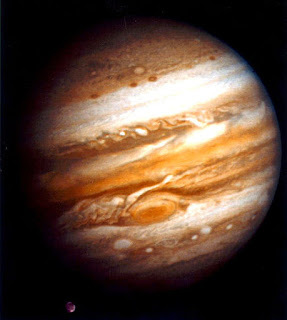 The third of three conjunctions to his natal Jupiter perfects on August 4, 2017 and spotlights the ongoing transit of Pluto square natal Jupiter, a period when more powerful and influential people block efforts at Jupiterian expansion. In fact, it's a time when taking oneself too seriously or exaggerating one's importance negatively affects activities in the realms of Politics, Public Relations, War, and Diplomacy. 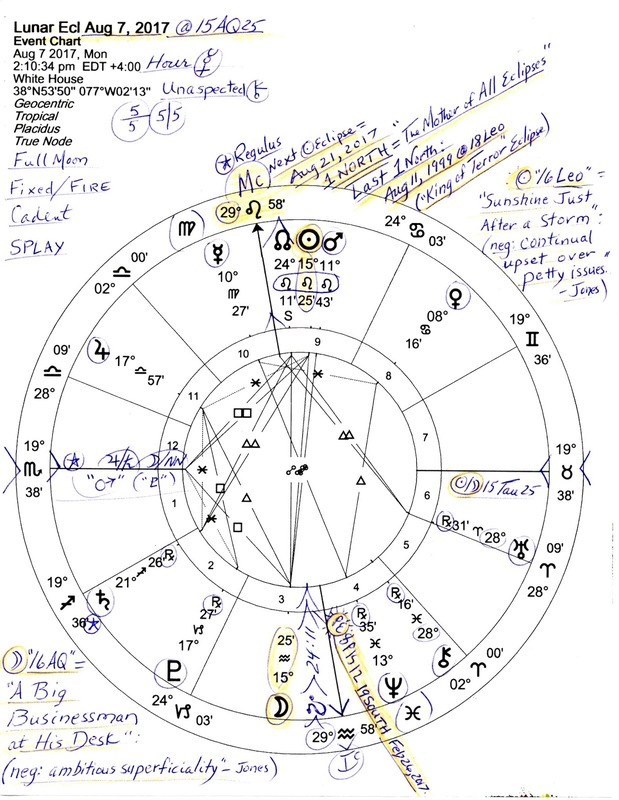 As we see in the chart, another cosmic spotlight is cast once again by transit Saturn, the restrictive lesson-bringer and taskmaster, hitting Mr. Trump's natal Moon-South Node conjunction, an ouch! transit if there ever was one. As a Full Moon personality, relationships are prominent in Donald Trump's life but recently the word divorce has surfaced in the media concerning Donald and Melania Trump's marriage (but that's their business, imo). Meanwhile, transit Saturn also opposes his natal Sun (22Gemini) so that ego (Sun) is squelched (Saturn), and his or a family member's health may be affected by Saturn (bones, teeth, skin, calcification, a growth or blockage, etc). Obviously, there are several other chart factors worthy of noting (Moon ruling 9th house, Sun ruling 10th, etc) in this Leonine horoscope but in an effort to type a post not a book, let's close with the Sabian Symbols of this Lunar Eclipse--the two word pictures (each of which are Illumination Points of the other), plus, the negative expressions of the degrees (these are penned upon the chart). 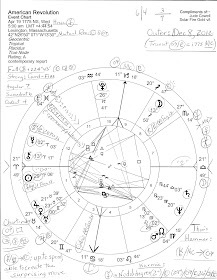 Sun '16Leo': "Sunshine Just After a Storm"... negative expression: continual upset over petty issues; Moon '16AQ': "A Big Businessman at His Desk"... negative expression: ambitious superficiality. Note that the off-and-on Jupiter-Uranus opposition isn't registering in the Lunar Eclipse horoscope of August but will perfect in late September 2017 so that its 'political conflicts' vibes will continue to affect or stir up Washington DC's many many problems. The two planets last met in Great Conjunction/s three times: June 8, 2010, September 19, 2010, and January 4, 2011--twice in late Pisces and once at the Cardinal World Point 00Aries (aka, the Aries Point) on June 8, 2010. You'll remember Mr. Obama and the Republican Party stalemates of that era along with the Tea Party vs Old Guard Republicans.